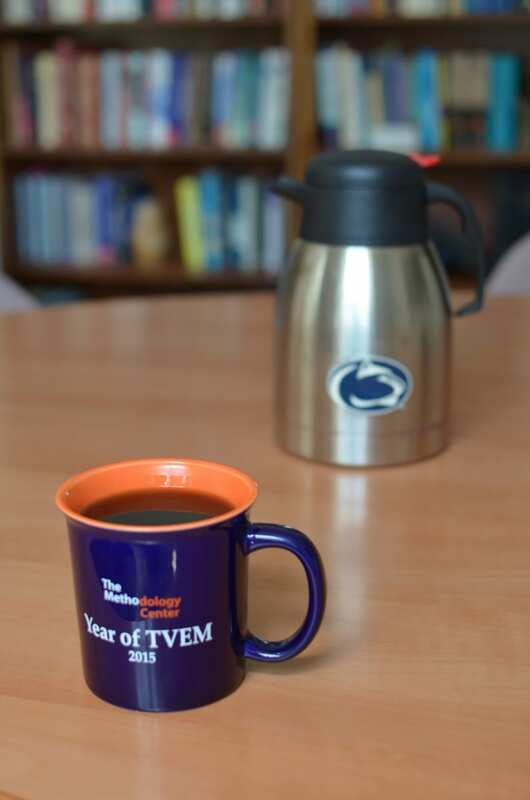 In an effort to expand collaborations and community among the research faculty in the College of Health and Human Development, The Methodology Center will be hosting a casual coffee hour one Friday morning each month. This monthly get together is meant to create a zero-pressure environment for socializing and networking. Research faculty across the college are invited to attend. We will gather on the following mornings during the spring semester. All coffee hours will be in 401 HHD Building, 8:30 – 9:30 a.m., Friday mornings.